A survey for a lettings organisation has confirmed the belief that the government’s removal of tax breaks on landlords will almost certainly lead to higher rents. The Budget saw an announcement by Chancellor George Osborne that mortgage interest tax relief for landlords would be restricted to the basic rate of tax, currently 20 per cent, phased in from 2017. In addition, wear and tear allowance - previously automatically granted at 10 per cent of the annual profit of a buy to let - will now be allowed only on provable expenditure. Now the interim findings from a survey of landlords by the Residential Landlords Association has found that 65 per cent are considering increasing rents as a direct result. The findings undermine HM Revenue and Customs’ assessment that these measures will have no significant impact on rent levels. 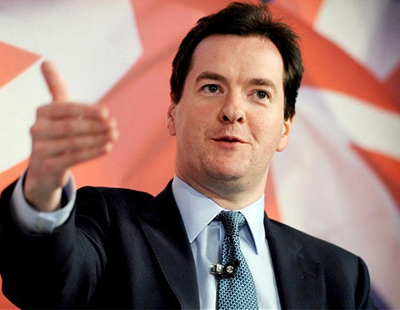 The RLA claims that Osborne argued that landlords are taxed more favourably than home owners. Both the association says that the Institute for Fiscal Studies and the Conservative’s favourite think tank, Policy Exchange, have warned that this is not correct. Unlike home owners, landlords are taxed on rental income and capital gains. 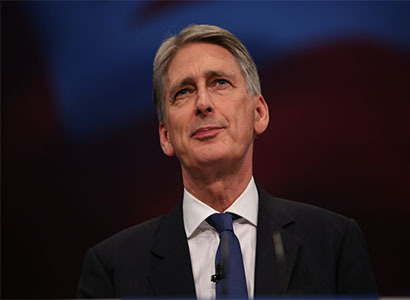 “The reality is that the Chancellor’s belief that rental property is taxed more favourably than home owners is simply not correct. Rather than supporting the sector to provide the vital homes needed to support a flexible labour market, today’s Finance Bill will choke off supply and drive up rents” says Alan Ward, chairman of the Residential Landlords Association.